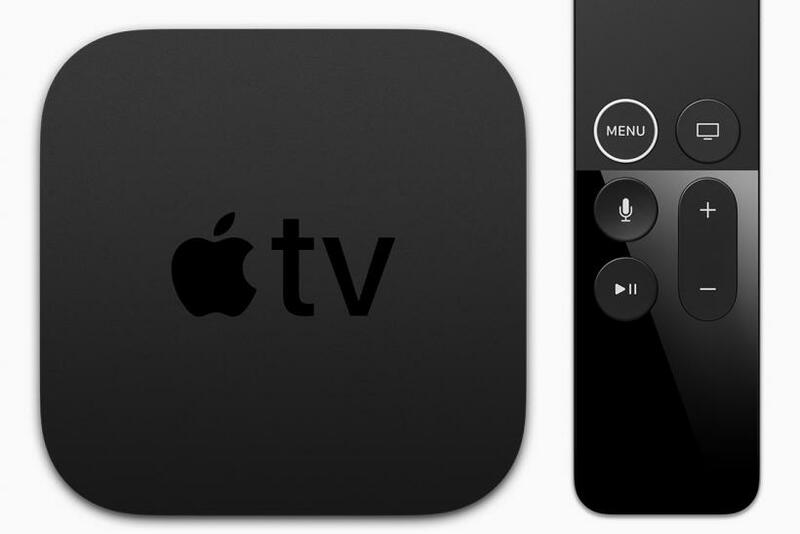 At its release event Tuesday, Apple confirmed that it will release the Apple TV 4K, a new version of its set top box that’ll feature support for 4K-quality video. Along with 4K capabilities, the Apple TV 4K will also include features like high dynamic range and Dolby Vision support and its menus and screens will also be redesigned to take advantage of sharper 4K displays. Internally, the Apple TV 4K will also be powered by the Apple A10X processor, which is also used in the iPad Pro. Apple also announced several content partnerships specifically for the Apple TV 4K. 4K movies will be priced the same as high-definition movies on the Apple TV and users who’ve previously bought HD movies will be able to upgrade them when available to 4K for free. Live sports and news will also be a major part of the Apple TV, as major games and events are showcased on its homepage. The Apple TV 4K will ship Sept. 22 and is priced at $179 for the 32GB version and $199 for the 64GB version.